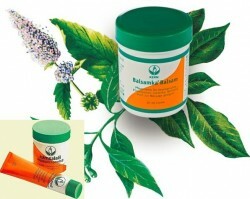 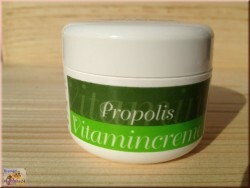 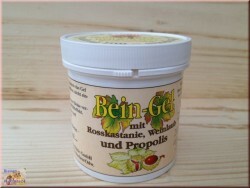 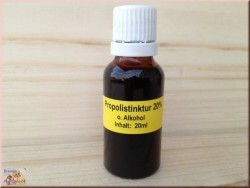 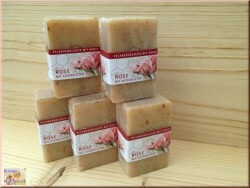 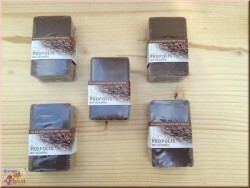 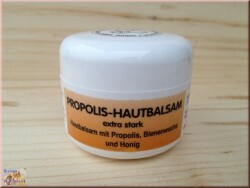 Balm "horse" with propolis, skin care. 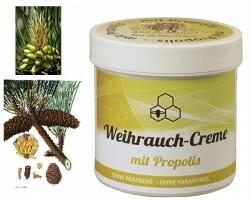 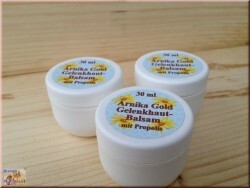 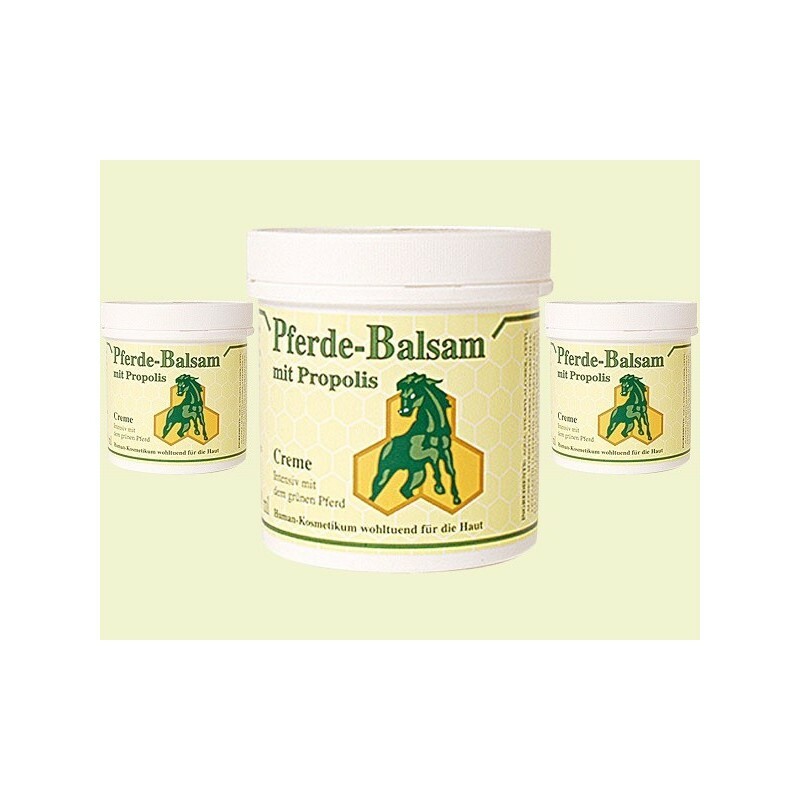 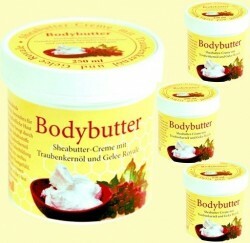 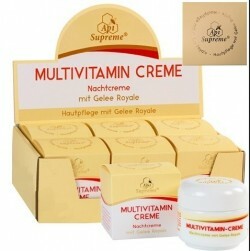 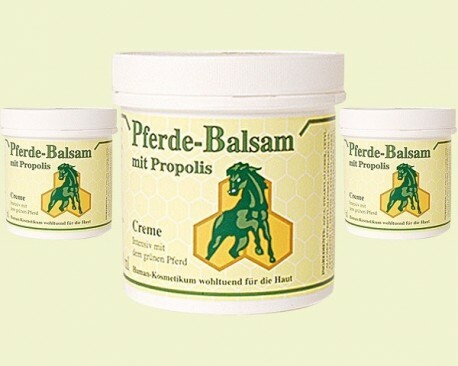 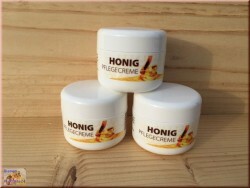 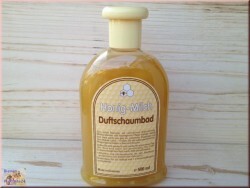 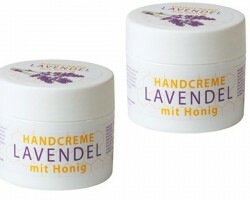 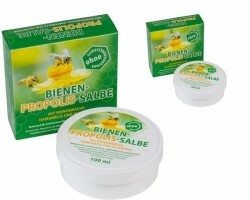 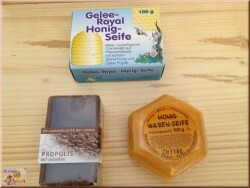 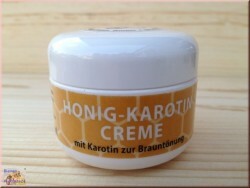 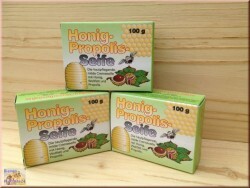 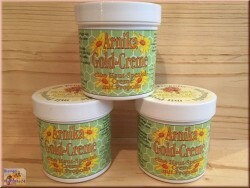 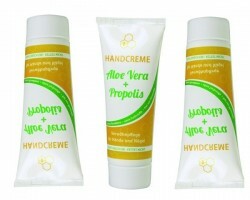 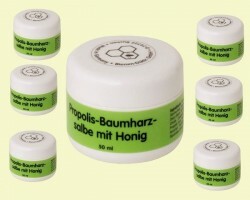 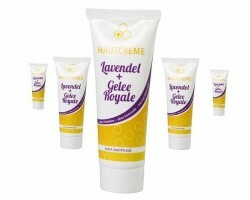 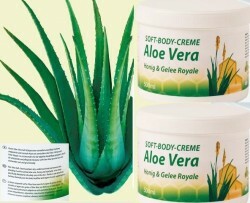 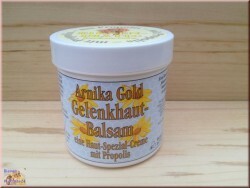 > Bees care products>Nursing cream>Balm "horse" with propolis, skin care. 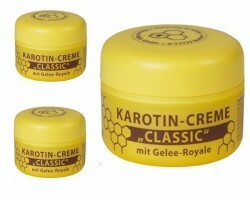 Balm for the care of human skin. 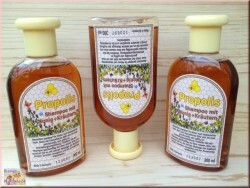 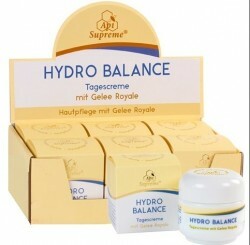 Valuable ingredients of propolis, camphor oil, horse chestnut extract and jojoba oil, they take care of your skin. 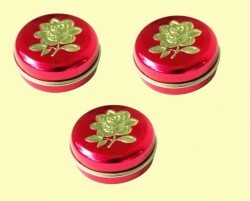 Application: Thoroughly massage, applying a layer of fat on the body, so that-be to feel invigorating and revitalizing effects, which boost the circulation.